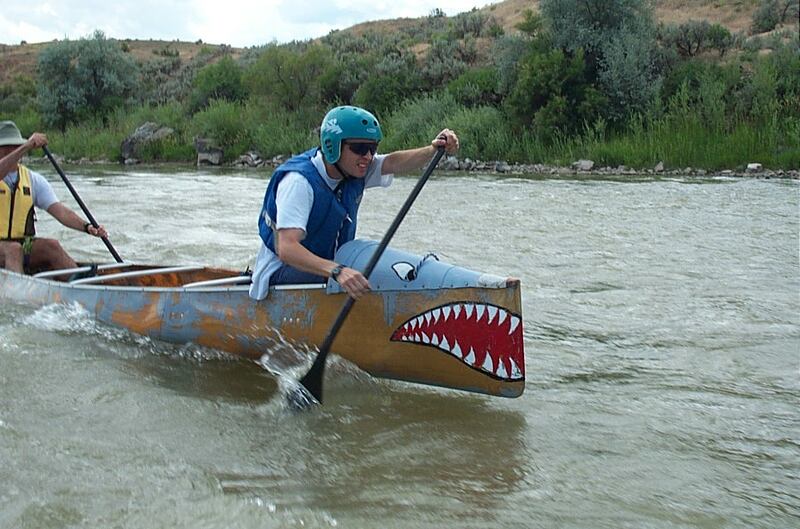 This not so little river guide focuses on canoe and kayak rivers in Colorado. 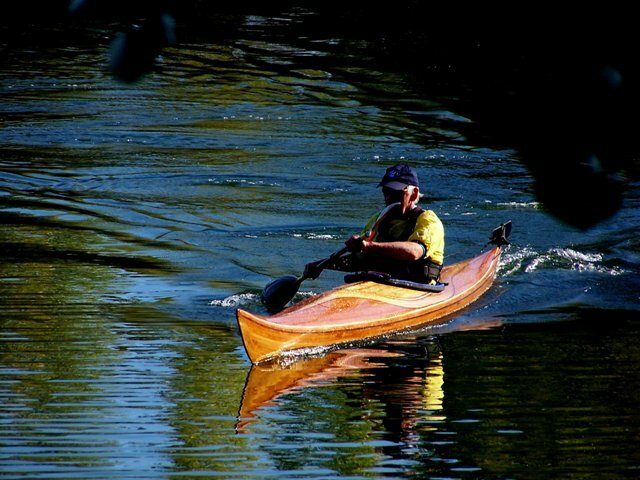 Many local folks ask me where to put in and take out and what the river is like. This guide is an attempt to answer those questions. 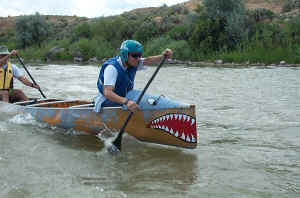 If I can put enough pictures and description on these web pages, there should be no need to go on these rivers. With the availability of Google Earth I suggest you "fly" over the section of river you want to run. Check the date of the Google Earth images. Things can change since the satellite photos were taken and water levels are important. I still update this river guide as I hear about changes. 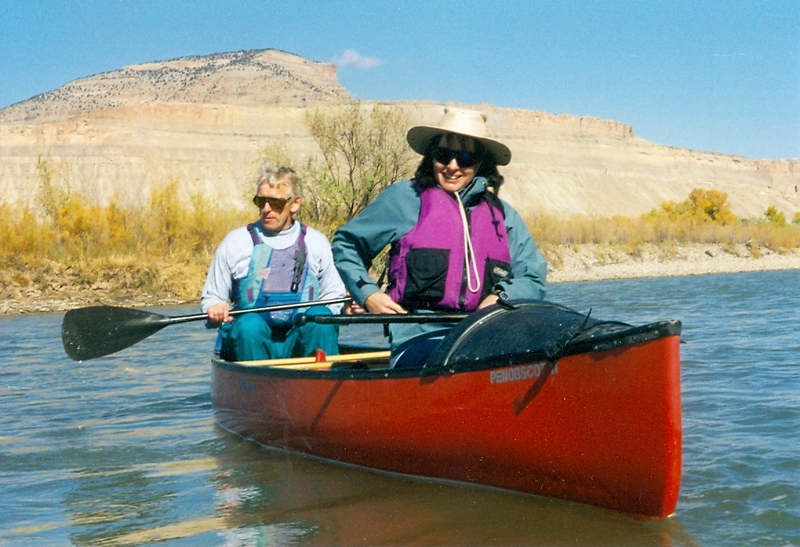 For example with the removal of the Harland Dam and the "Trash Collector" on the Gunnison River, it is now possible to paddle from the confluence of the North Fork to the Redlands Dam. BIG DOWNLOADS: If you have a 56Kbps modem, forget the big download files, 1 MB download takes about 5 minutes. But there might be hope for hapless modem users. Try this: Right-click the link and choose "Save Target as . . ." Notice where you save it on your local drive, then go to lunch while it downloads. After lunch run the video from the location you saved it on your computer. Windows Media Player download site.